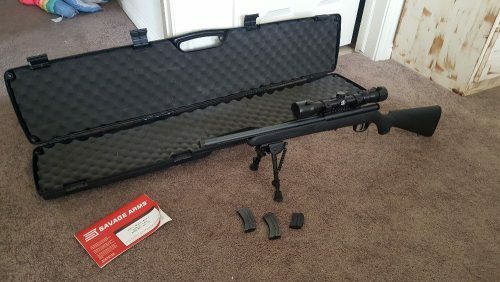 I am selling a like new savage FVSR bolt action 22lr. 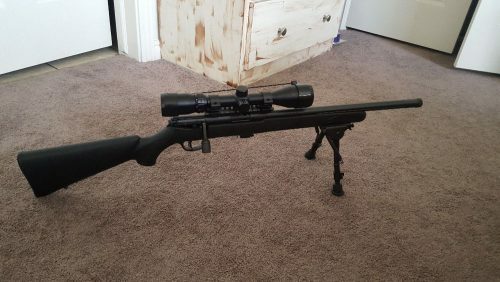 This gun comes with savage’s accutrigger which allows you to adjust down to a 3lb pull (and lighter if you watch some YouTube videos),a threaded and fluted bull barrel, a like new Bushnell 3x9x40 scope, a 5 position bipod, 2 10 round mags and a 5 round mags, owners manual, and a hard gun case. I haven’t used it as much as I thought I would, thus the reason for selling. 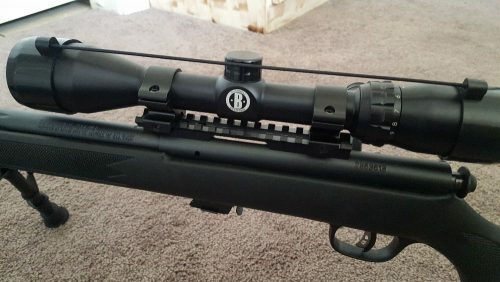 Would trade for Ruger mark IV lite or maybe a Browning Buckmark 22 pistols. Maybe other guns as well, humor me.